BlueWater Day Spa has always been committed in offering a holistic beauty and wellness pampering thru the years. The spa has also been able to keep itself on top by offering new and innovative services to make its clients happy. 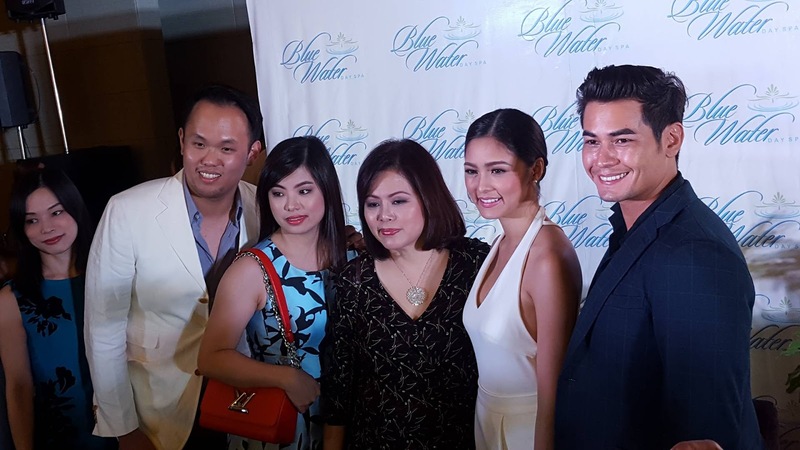 In line with its latest new pampering services, a roster of well-loved celebrities was introduced to the media as BlueWater Day Spa's brand ambassadors. 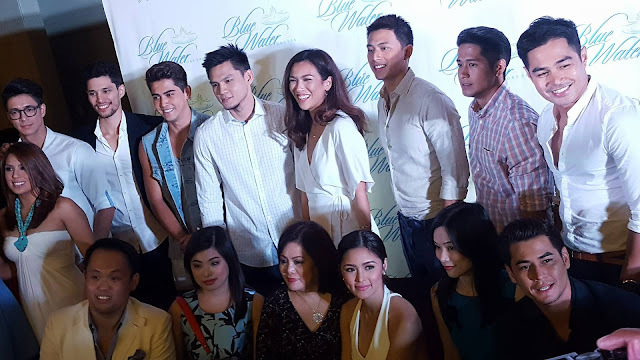 The latest line-up of ambassadors come from Mercator talent agency: Fabio Ide, Sam Ajdani, Philippe Escalambre, Mark McMahon, Amadeo Leandro, Brent Javier, and Bianca Guidotti; from Kapuso network (GMA7): Mike Tan, Ervic Vijandre, Benjamin Alves, and Aljur Abrenica; BlueWater Day Spa is also proud to introduce Nikki Gil as part of its family; Anthony Semerad also joined the roster of ambassadors; and last, but not the least, Ms. Kim Chiu. 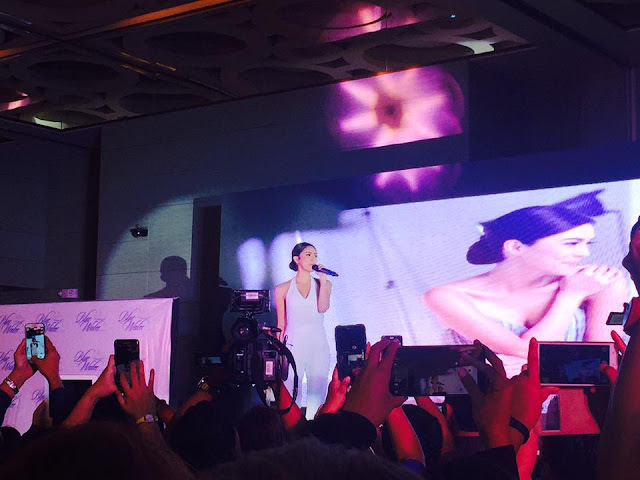 Kim Chiu serenaded the guests before being formally launched as BlueWater Day Spa's newest brand ambassador. BlueWater Day Spa introduces the Twin Touch. It is a four hand classic Balinese massage. The thumb and palm are used to relieve the tired and aching muscles. "The massage can be rendered in soft, medium, or hard strokes, depending on the comfort zone of the client." The treatment uses BlueWater Day Spa's special hypo-allergenic warm oil for curative and soothing purposes.